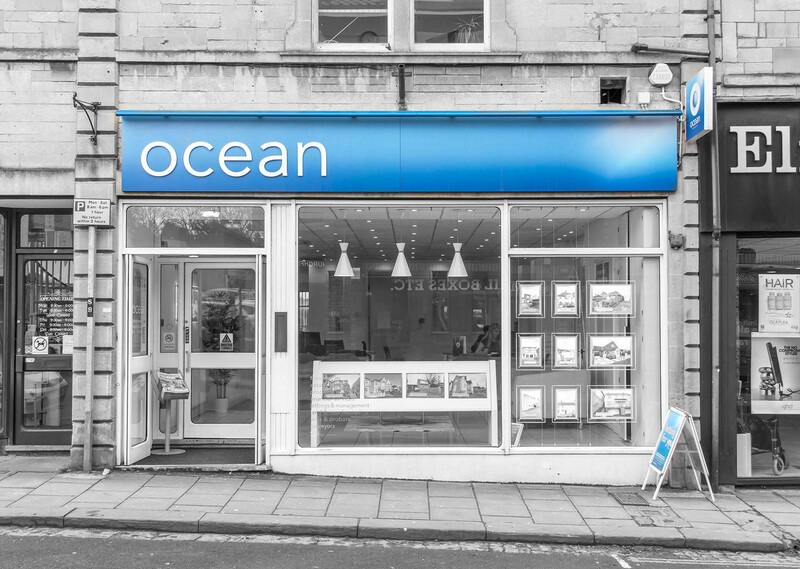 Our Westbury-on-Trym estate agency office opened in 2006. We're based right in the centre of the village. 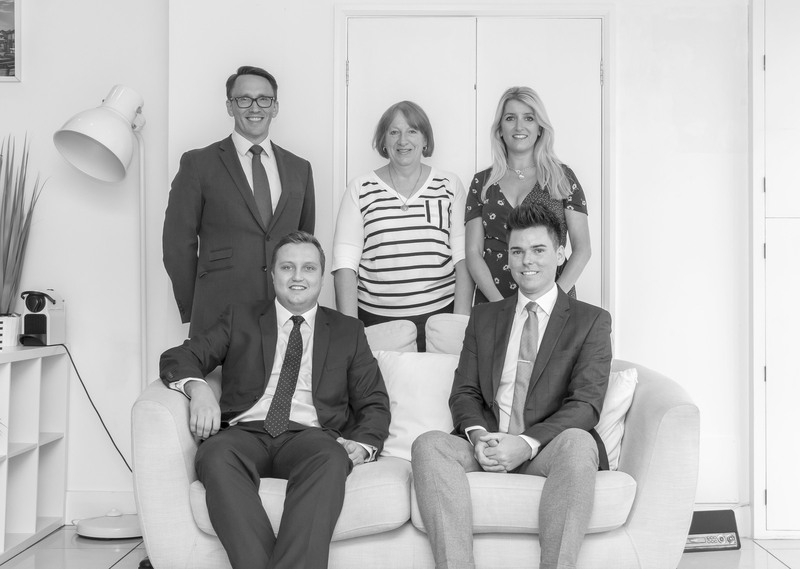 Sales Manager Tommy Williams has a great depth of experience, most recently before joining us, exclusively selling family homes and large semi-rural properties. Melissa Bell, the Move Manager, lives (literally) around the corner and can provide first hand local knowledge, as well as ensure a stress-free move. 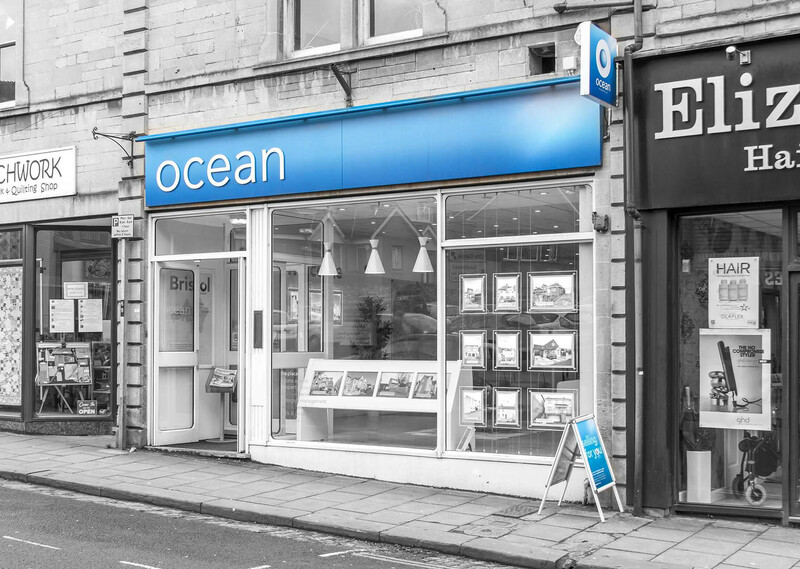 Ocean Property Lawyers are on the first floor and can look after all things legal. Our Wills and Probate expert, Mary McCartney, is also based here. You can contact her to arrange a free 30-minute consultation. If you’re thinking about selling or buying in the area, please pop in. The team will be very happy to help. Westbury-on-Trym, Westbury Park, Henleaze, Stoke Bishop, Coombe Dingle, Sneyd Park, Henbury, Brentry, Royal Victoria Park and more.